Watson CCS LTD can offer a clean of the whole property to just tackling just various rooms or items, which can be just a general dust and hoover to an entire deep clean! This is including carpets, soft furnishings, curtains, ovens and your windows. due diligence package for as long and often as you want. We all know that sometimes things just get too much for some people whether they are elderly, disabled, or their life is just so hectic that daily chores just don’t seem important until it is just too late! 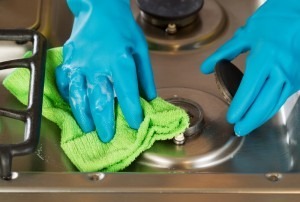 Or even sometimes you just want to keep on top of your cleanliness in your home, it doesn’t all have to be a colossal job for us to handle, Watson CCS LTD are able to handle ANYTHING, no matter how small or how big, our specialized team members are willing to tackle any of your problems. And let’s face it; we all like to be in a super clean environment. That’s why our Watson CCS LTD team members provide the highest of standards when it comes to cleaning. In fact, did you know, providing that you flush regularly, your sink could house more bacteria than your toilet. And your sofa is a breeding ground for dust mites, particles and microscopic allergy-causing specimen. This is why we pride ourselves in our extreme precision and excellent high standards of cleanliness. Here at Watson CCS LTD we are always available to give that little bit of help where needed. Our fully trained team of staff offers a discreet, professional service for all of those in need of a friendly hand to get clean! We have the right people and all of the right equipment to achieve high standards to your personal needs. With the skilled members of our team anything you require, we can provide! 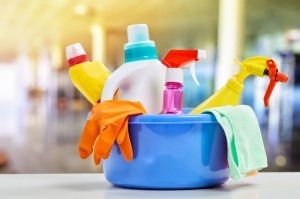 Call us today to arrange a House Cleaning quotation.